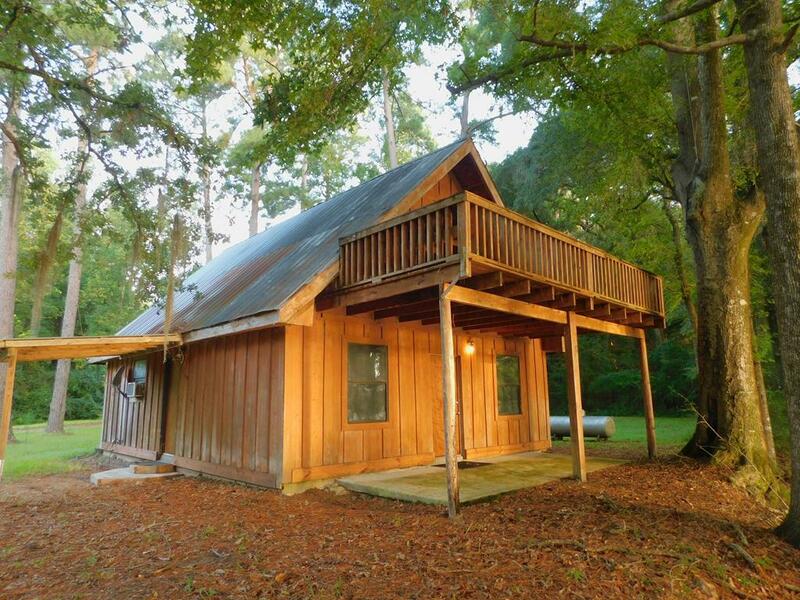 Small 2 bedroom cabin overlooking Point A Lake. There is a house also on the property that is being rented out, that needs TLC. Has 900' of waterfront. Great place to put mobile homes or RV rentals. Good part of property is wooded for privacy. Ask for more details. Both parcels can be rented out.